Savvy Spending: *HOT* Amazon: Lightweight Foldable Headphones for just $11.99 shipped! 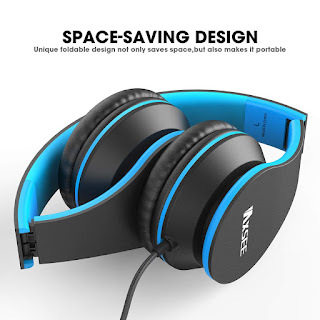 *HOT* Amazon: Lightweight Foldable Headphones for just $11.99 shipped! Need an easy gift idea? 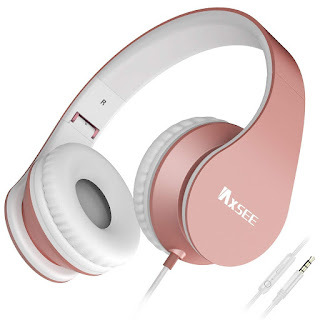 Amazon has these IAXSEE Lightweight Headphones for just $11.99 shipped when you enter the promo code 88KV4Q3B at checkout! These are available in 5 colors and get great reviews! These are regularly $16.98 and would make a great gift for a teen, someone who travels a lot, or any music fan! I love the Rose Gold and White Gold colors, but there are other colors to choose from, so it would be great for any guy or gal! Comes with a 1 year warranty and 100% money back guarantee! Built-in Microphone and Volume Control: Wired headphones with built-in mic&volume adjustment delivers clear sound and enables hands-free talk. Lightweight and Collapsible Design: Adjustable headband will fit different head size perfectly. Folding design allows for easier storage and carriage. Power Stereo Bass and High-definition Sound: The breathable soft-padded cushion block most noise around you and experience a premium music experience. 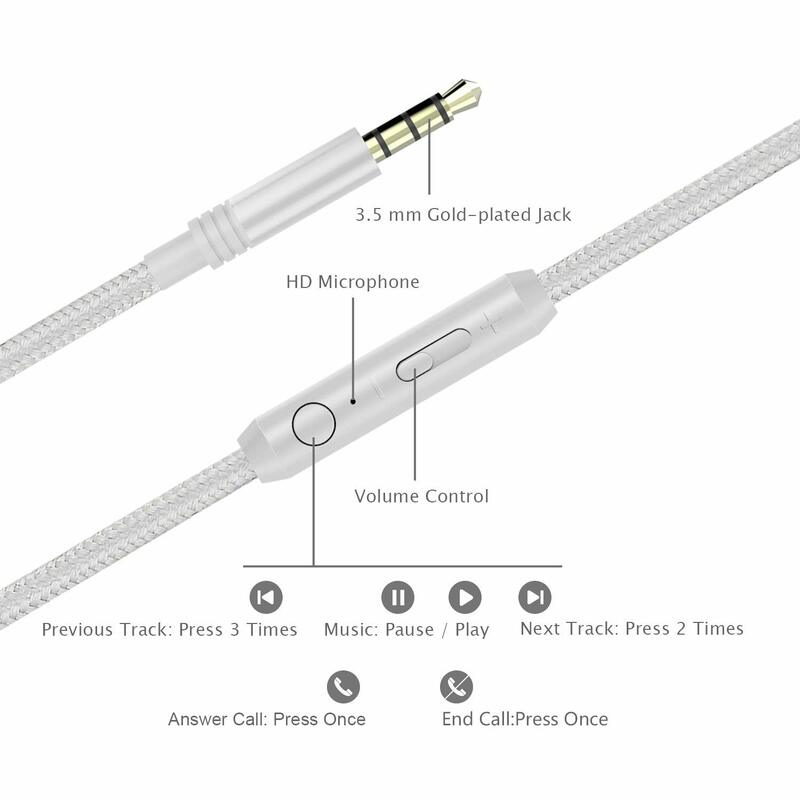 Durable Cord: On ear headphones with a flexible and durable 47 inches braided nylon cord and sturdy universal 3.5 mm golden plug. Wide Compatibility: Use with most iPhone iPad iPod Android cell phones laptop tablet and other 3.5mm audio devices. IAXSEE cover 1-year warranty and 100% money back guarantee.